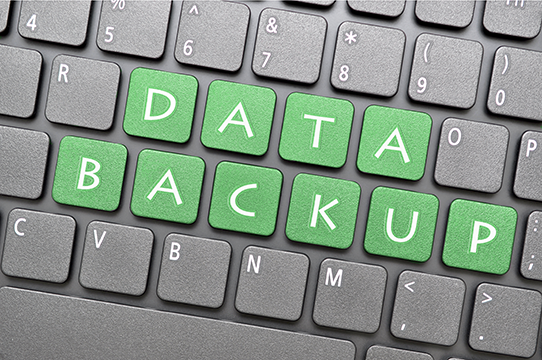 The very best data backup and recovery options. A business utilizes data at every single step. Data is what allows a business to work and operate on a daily basis. All the statistics of sales, products, accounts, and much more all are contained in the form of data. Data allows your business to function all the time, making it the most important aspect of a business. Data has recently been stored on nothing but computers. Everyone utilizes computers to store their data. Data on computers can be lost in a number of different ways. Digital storage has a number of problems including viruses, hacking, and malfunctioning. Therefore, your digital data needs to be backed up and should have recovery functions in place in order to keep it safe. Recovery functions enable to get your data back in case it gets lost somehow. Both combine to protect the integrity of your data. And for the best combination of those two services, you need the help of TechInnovate. We put things in place that keep your data where it is supposed to be, and if it gets lost, where it needs to be. With our services, you get an ensured disaster recovery setup that has your data backed up even in the worst of situations. We offer offsite backup services in order to have your data secure at another location in case malware affects your computers. TechInnovate professionals are constantly testing backup services to check their performance and sharing the results with you in case any improvements are agreed upon by both parties.